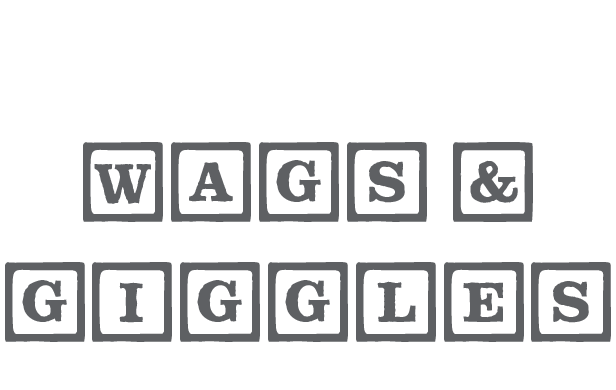 With Wags & Giggles, you'll have the comfort of knowing that you're giving your dogs and your kids a foundation for a happy, successful relationship that grows as they do. 4 week online course, with one new module per week. Janet spends her time at home with her family, including her two daughters aged 2 and 4, and their puppy.